NOTE: *The audio recording of this presentation was lost. Below is a compilation of notes from those who attended. New Bible Commentary (1 Volume) – has a great commentary on the Psalms by A. Motyer. Recommend this for a good, overall, 1-volume commentary. Psalms are the prayer book & hymn book of the Bible; They are meant to teach us how to pray and praise. Psalms is the longest book in Bible. These are God’s words, and therefore they teach accurate ways to approach God. Psalms are written in poetry. Poetry expresses our emotions & deepest longings; and speaks more in metaphor and image; poetry requires a different kind of interpretation. It used to be that pastors were required to memorize all 150 Psalms before entering the ministry. We tend to hide from God, and then adopt “holy vocabulary”. 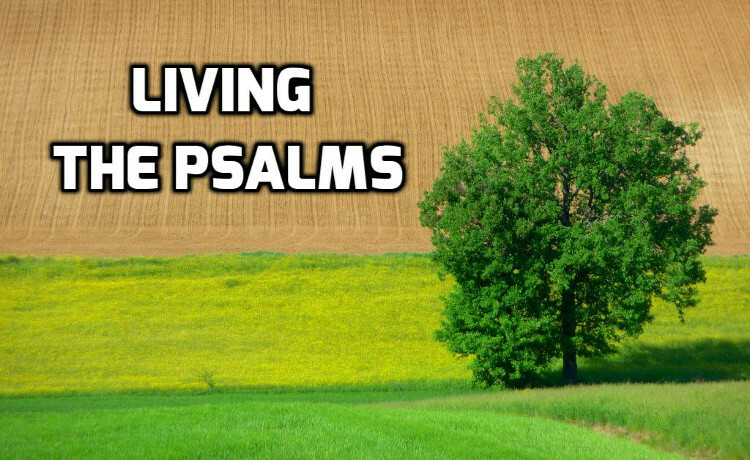 Psalms instead are honest. We’re good at faking – looking good on the outside when we are wrecks on the inside. We do this with each other, but there’s danger in bringing that posture to God, and subtly attempting to polish/perform in front of God to gain His favor. Psalms teach us how to be honest before God. We tend to pray based on our circumstances (self-referential). Psalms help us to pray on God’s agenda. Praying this way defines reality based on God rather than on me. We tend to approach God on “what do I need” or” how do I get God to bless my agenda.” Psalms teach us to focus on God’s agenda. More psalms of lament than any other type. They people of God need to learn to cry out to God (not about God). This suggests that suffering is normal and we ought to be prepared for it. Need to learn to complain to God in faith, not complain about God. 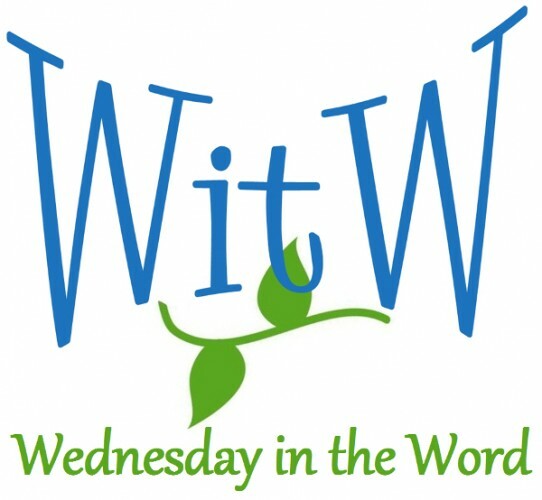 Learn the Psalms as a child learning to speak, by repeating and mimicking, so we ought to learn the language of God. The Spirit takes the words of the Psalms and reshapes our lives. Jesus most often quoted Psalms. Acrostic Psalm; each verse begins with a letter of the Hebrew alphabet (ABCD, etc). A-Z – explains the goodness of God and summons us to understand life from His perspective.